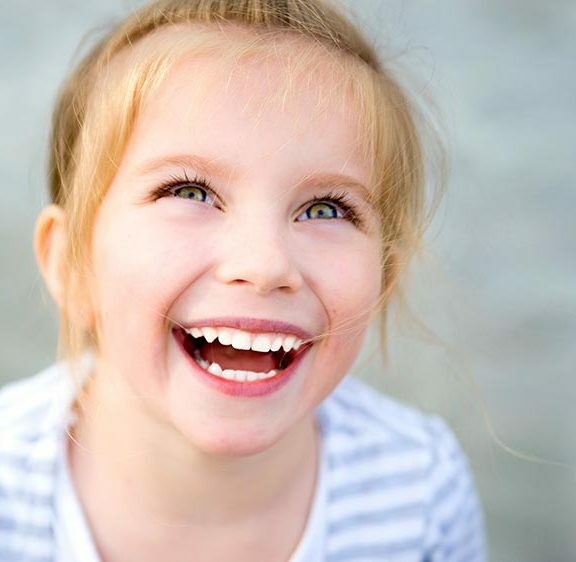 Symmetry Orthodontics recommend that children aged seven have an orthodontic examination. The examination will check the child’s development of the dentition within the jaws and potential growth pattern to be expected. Can be fixed completely before the jaws stop growing, and possibly avoid braces later. 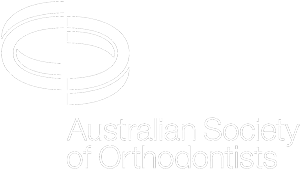 Or can improve the situation sufficiently to simplify orthodontic treatment later when the child is in their teenage years. Why 7 years old? This is because the first adult molars usually erupt at this age and the bite of the back teeth is established. The front teeth are also erupting at this time and problems such as crowding, open bites, and jaw discrepancies can be detected.